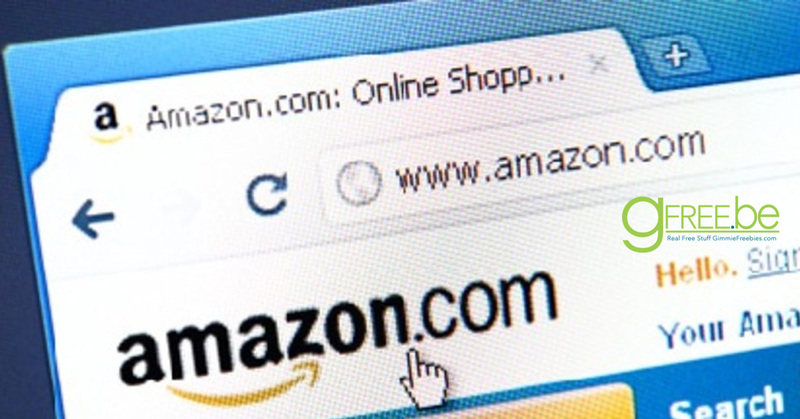 As you may have heard, Amazon has banned Incentive Reviews. That means companies who sell on Amazon can no longer offer free items (or coupon codes for discounted items) in exchange for requiring a customer to write a review on Amazon. In light of this news, we’ve put together a list of Amazon Review programs that have adapted to the changes in Amazon review guidelines by no longer requiring reviews or even asking for them. Note: the first 5 seem to have updated already to be in compliance with Amazon’s changes. We will update as the rest get onboard. Amazon Vine – is an invitation-only program by Amazon.com. Amazon invites customers to become Vine Voices based on their reviewer rank, which is a reflection of the quality and helpfulness of their reviews as judged by other Amazon customers. Amazon Vine offers Free Product to review, and requires that you write honest reviews, whether they are positive or negative. To be selected to participate in Amazon Vine, write honest and helpful reviews of everything you buy on Amazon and you could be selected. Dollar Review Club – effective immediately, reviews (while appreciated) are now optional. In lei of reviews you can now purchase $1 “purchase slots” instead. Should you choose to provide a review, you are not to include a disclosure. You’re no longer receiving products in exchange for a review so disclosures are not to be included as the review is optional. Elite Deal Club – no reviews are required. Review Kick – no longer request or require any consumer who purchases a product using a coupon through their site to leave a review. With that in mind, they will review and redo their deals page in the coming days. Uberzon – is 100% free to join. They offer some nice items and send out daily emails listing free and discounted products available. They do not require any reviews on items. Product Testing Group – members no longer need to provide their Reviewer Profile URL in order to receive discount codes, and they are not required or expected to leave a review in exchange for the discount. Sellers continue to offer their discounted items as a quick way to see how the marketplace responds to their products. All members are expected to comply with Amazon’s new policy. Amazon Review Trader – reviews are not required. Amazon Review Club aka AMZRC – group now states that reviews are not required. AMZ One Club – has changed their name to AMZ One Club. Reviews are no longer required. I Love to Review – updating their status. Reviews will not be required. Do you have a favorite Amazon Review site? Share with us in the comments! Love Freebies and Sweeps? Like our Facebook Page and Join our Free Stuff group!